This is all before you start to consider the role that technology might play in making the running of Parliament more efficient, with proper IT support for MPs while they are in the chamber. You could have individual built-in screens which could, say, display all the relevant background material for debates, have a news feed and so on. Maybe we could even look at electronic voting instead of having to have 15 minutes of wandering around everytime a vote is taken. Someone might even suggest that we could look at using technology to create opportunities for direct engagement with voters. Many MPs are very effective at using Twitter and Facebook to engage with the wider world so you might imagine they would welcome the opportunity to modernise their workplace. That is far from the case and today as the latest report is published you will see a succession of Westminster dinosaurs objecting to any suggestion that they leave the Palace of Westminster. 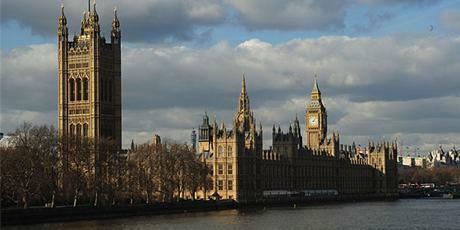 The oldest part of the building is Westminster Hall which you now walk through when visiting the Palace. It is over 900 years old and was the location for the trials of Thomas More and Charles I as well as the lying in of state of many monarchs and great statesmen. Nowadays, it is used when a visiting head of state makes an address to both Houses of Parliament and for other important occasions such as the Queen’s Jubilee celebrations in 2012. There is no reason why Westminster Hall could not continue to be used for such occasions. Another huge potential bonus of moving Parliament out of Westminster would be that people might start to look seriously at that bloated anachronism the House of Lords. 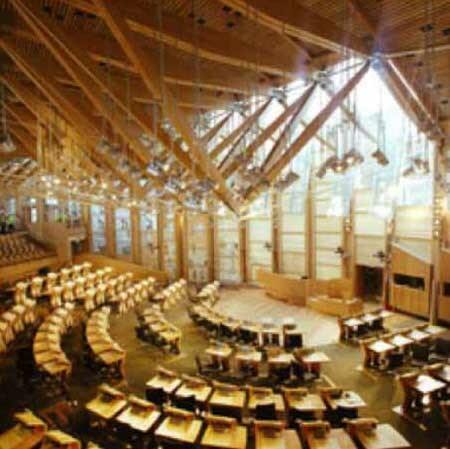 Why should we pay for a new home for an unelected chamber that by itself is larger than any elected Parliament in the Western world? Permanent reform of the second chamber is a distant prospect at the moment but it would make huge sense to use the need to move out of the Palace of Westminster to take an axe to it and cut it numbers from the present 850-plus to 350. Once you start to look at the problem in this more dispassionate way it becomes clear that a move to a new building – even temporarily – has both logic behind it and many potential attractions. I am not in favour of a move outside London, especially as we have now established parliaments in the constituent nations of the United Kingdom. London is our capital city and I can’t think of other national parliaments that are not in their country’s capital (I stand corrected on this point as the Dutch Parliament is in The Hague rather than Amsterdam for complex historical reasons and the Georgian Parliament is in Kutaisi, not Tblisi for more prosaic short term reasons of political popularity). This probably leaves the QEII Conference Centre as the front-runner, although the possibility of stimulating further regeneration in east London shouldn’t be overlooked. The area around the Olympic Park still has potential and Stratford is superbly well connected nowadays including, dare one say it, to Europe. The QEII Centre just across the other side of Parliament Square would certainly work as an interim measure – as has been suggested several times – especially as the case for shutting down the Palace of Westminster for the repairs has now become unanswerable but it might even be the best permanent option. 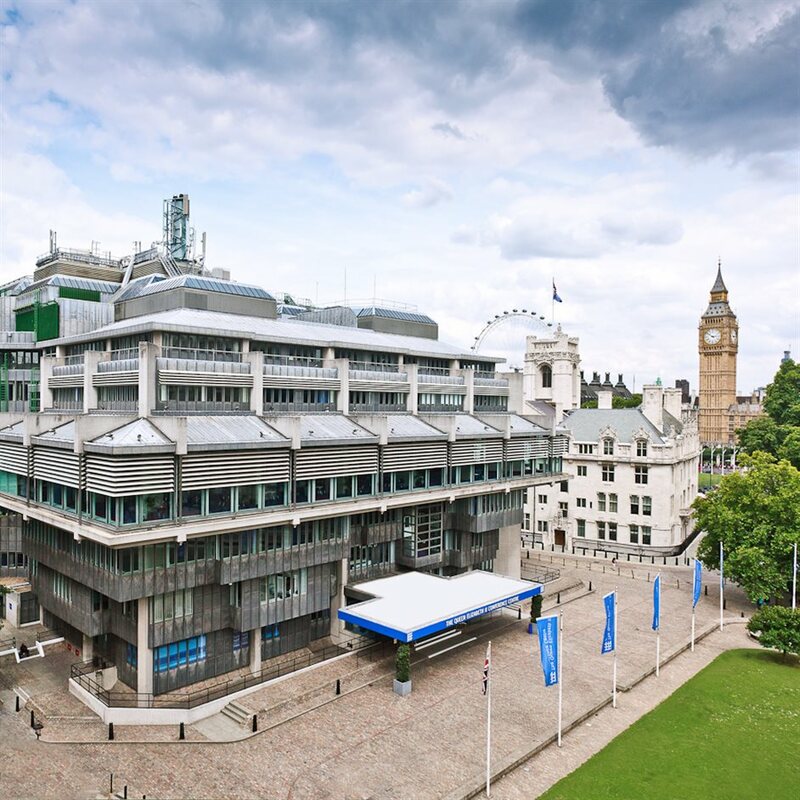 It is a relatively modern building with plenty of adaptable space, it is very near to all the present MPs offices, government departments and Downing Street. It would also mean that it would be easy to continue use of the present Palace of Westminster for ceremonial occasions and that the modern office and committee room facilities at Portcullis House wouldn’t be redundant. The big drawback of the QEII Centre as a permanent new home is that you would be adapting a building not originally conceived for the purpose of a Parliament building. A move to a new building has so many advantages that you may think it surprising that it doesn’t have more supporters. Over the years whenever a temporary or permanent move has been mooted, Labour and Tory MPs alike have grumbled at the prospect, with their objections rising to a crescendo as soon as any suggestion of a horseshoe-shaped chamber creeps into the conversation. The institution has taken them over. We are now into the third Parliament since the need for extensive repairs and restoration to the Palace of Westminster was first known and yet no decision on how to carry them out has been made: that in iteself is a scandal. Yet again we are being subject to squeals of protest from blinkered Parliamentarians horrified at the prospect of having to move out and face the 21st century. The option of staying in the Palace of Westminster while repairs are carried out wouldn’t even be seriously considered by any other institution and should be rejected immediately: the cost, the length of time it will take, the potential dangers are all unacceptable. Setting course for a future outside of the Gothic grandeur of the present Palace of Westminster is the only sensible option but it is the one that will be most passionately opposed today. Try looking at The Netherlands.